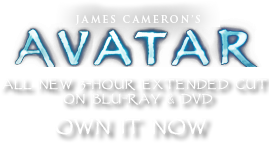 Hell's Gate | Pandorapedia: The Official Guide to Pandora | Own AVATAR on Blu-ray & DVD Now! Slightly more than a third of the site is taken up by the shuttle runway, VTOL pads and associated support facilities; a similar area is occupied by vehicle storage, the armor vault and light industrial plant mainly used for fabricating parts for mining equipment and ammunition for base defense. Administrative structures, a barracks for SecOps staff, studio-style apartments for technicians and mine workers, and an airtight condominium for senior staff occupy the remainder of Hell's Gate. 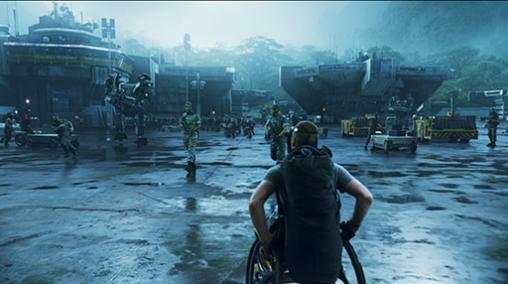 Recreational facilities such as the base commissary (popularly known as Hell's Kitchen) are shared, except for an unpressurised section between the research labs and the landing zone mainly used by members of the avatar program for athletic training and field sports. Description RDA compound on Pandora. Function Base of operations and housing for all human activities on Pandora. 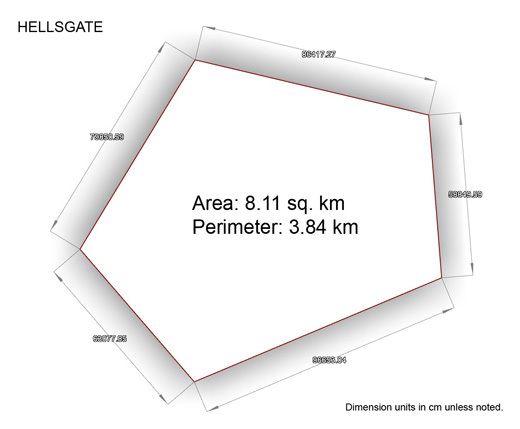 Notes Properly, “Resources Development Administration Extra-Solar Colony 01,” but universally known as Hell’s Gate. In constant state of siege because of toxic environment and dangerous animals.